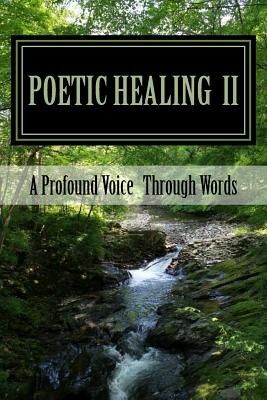 Poetic Healing II is a book of heartfelt, rhyming style poetry. The poetry in this book is easy too read and understand, without causing the reader to be confused. If anyone enjoys reading poetry, then they will certainly enjoy this book.